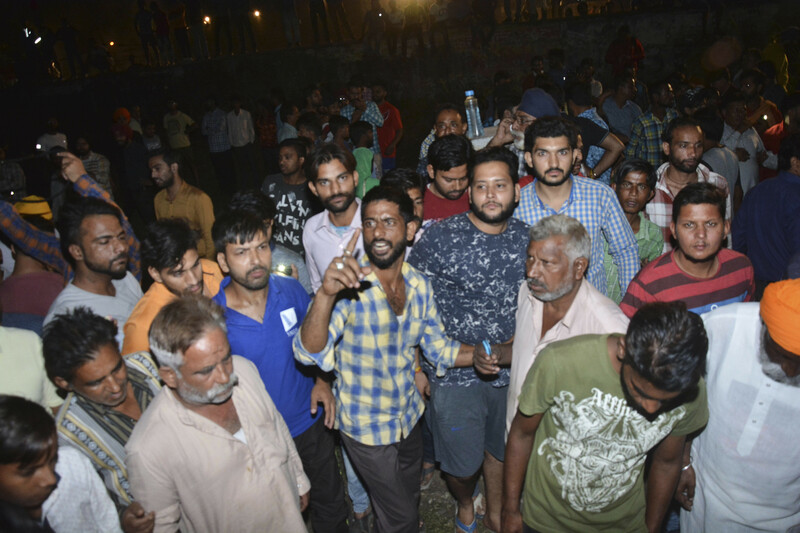 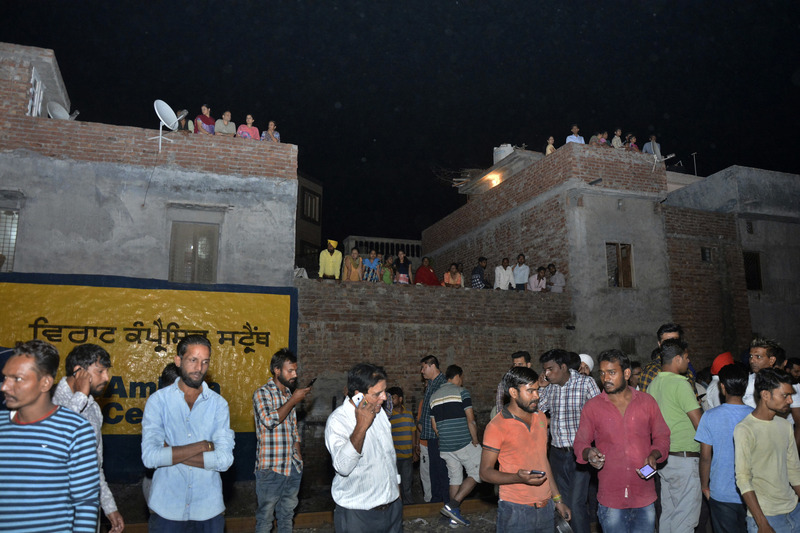 New Delhi - A speeding train ran over a crowd watching fireworks during a religious festival in northern India on Friday, killing at least 50 people, a Congress party leader said. 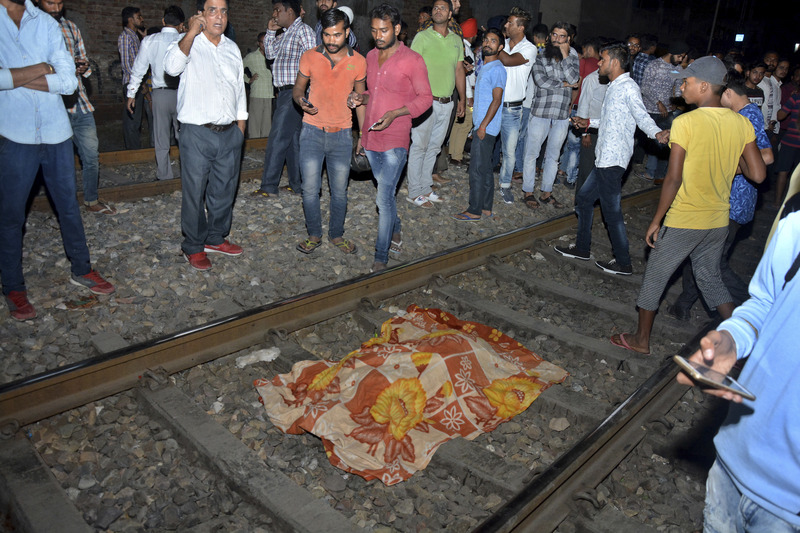 “Why did authorities allow the fireworks display so close to the railroad track,’” he asked on TV. He told the Republic television channel that he lost two brothers.